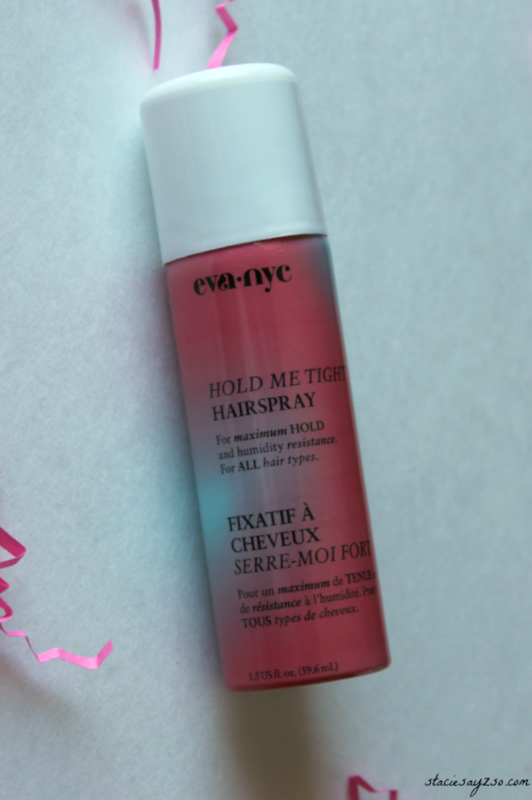 Christmas may be over, but giving and getting gifts doesn't have to end. You can keep them coming monthly with a subscription to BoxyCharm. 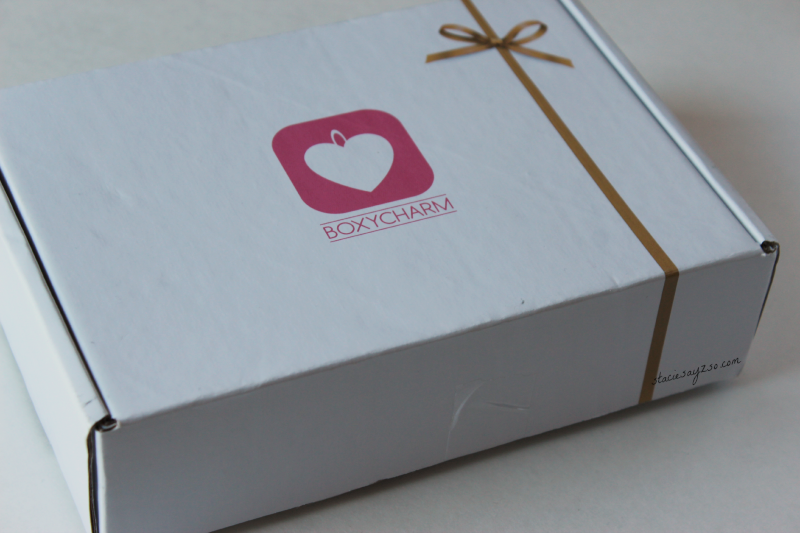 Boxycharm is a cute, monthly subscription box that has 4 - 5 full size samples of the latest in beauty products. 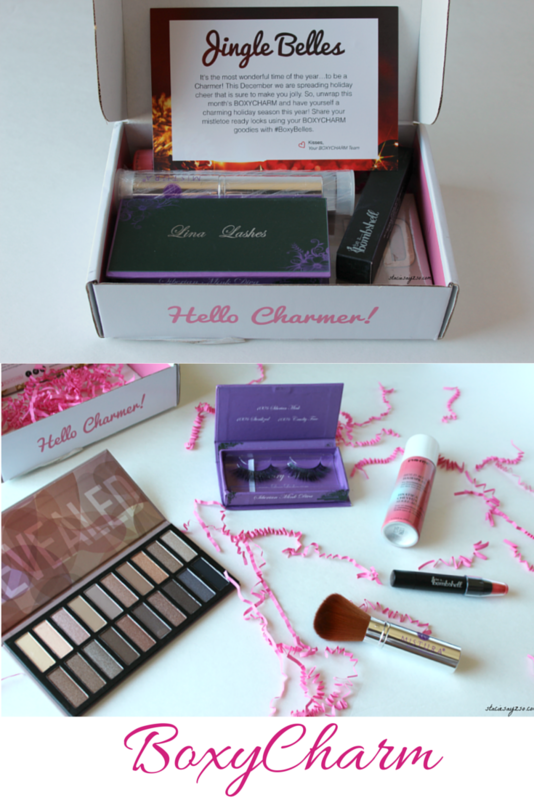 I was gifted my very first BoxyCharm box and I couldn't wait to tell you about it. 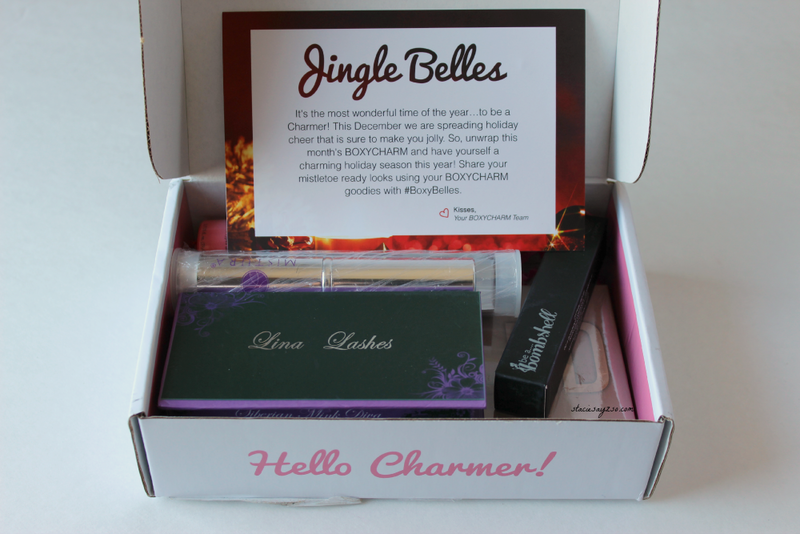 To keep with the theme Holiday theme, December's Jingle Belles Box included these lovely goodies. I have to say I am pleased with this box. I love, love, LOVE the palette! 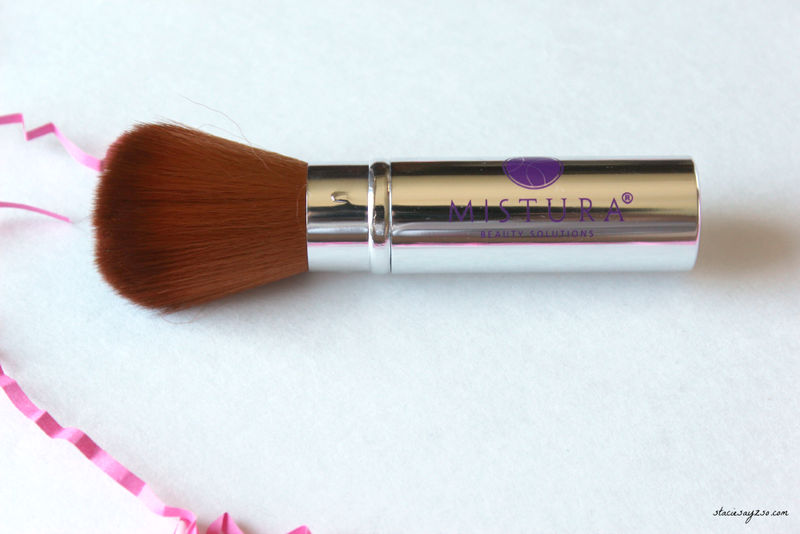 Neutrals are my favorite type of eye shadow to wear so this was awesome to get! 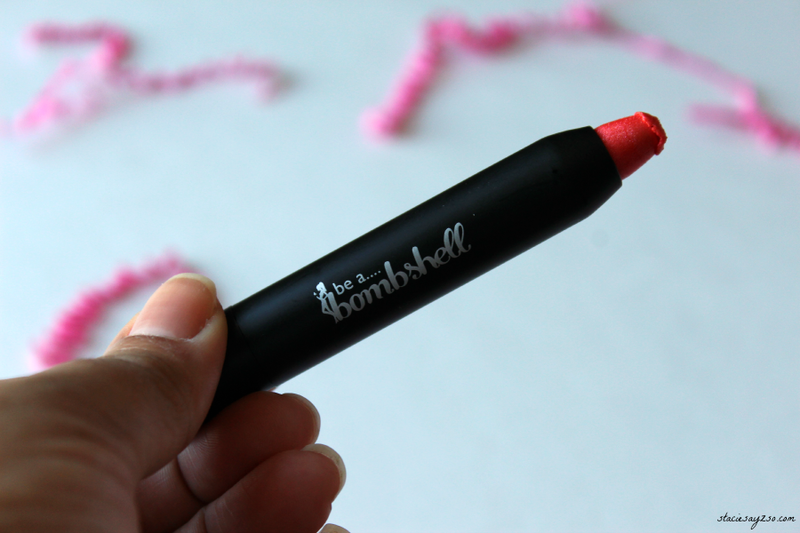 I can always use hair spray and I don't own a powder brush so this was nice to add to my stash. The Beach lip crayon was a bit bright for my taste. And those lashes? Since I'm a little challenged when it comes to applying them, I'll give to my daughter. But they are pretty though. Thank you Shelly! I'm still new at this eye-shadow thing. 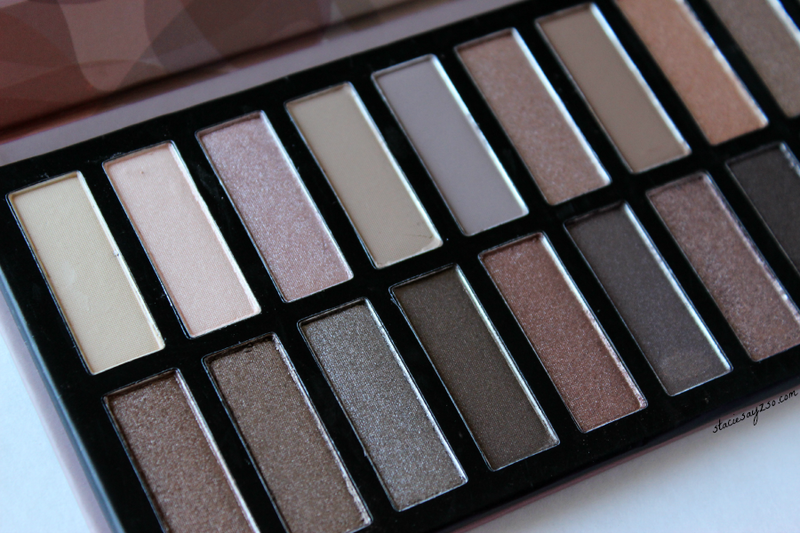 This palette will get a lot of use from me! Oh this is a nice box! Those lashes are a bargain! This is a box I've been wanting to try out for awhile, Stacie and your pics are soooo tempting me to jump in and subscribe. Neutral palettes are my favorite. What an awesome score!